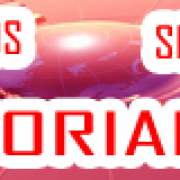 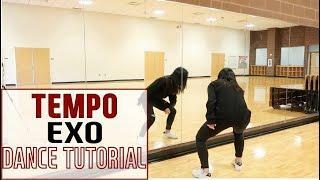 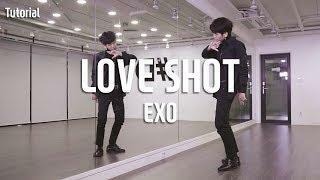 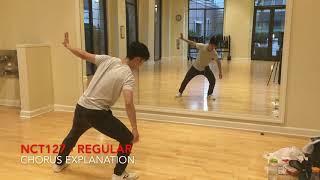 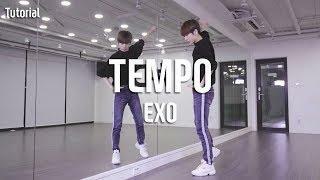 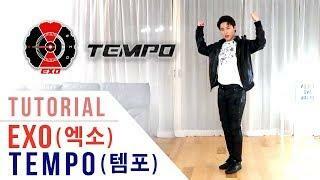 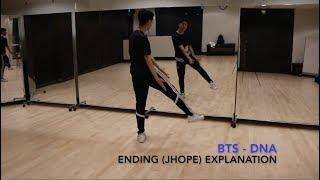 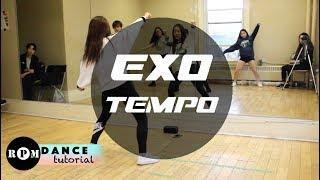 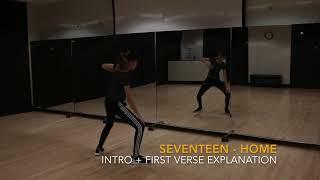 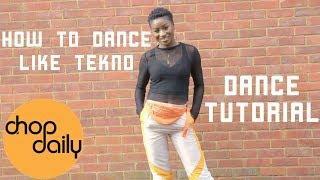 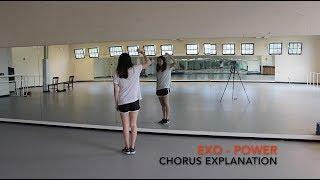 Our detailed full dance tutorial for EXO's newest comeback, TEMPO, is here! 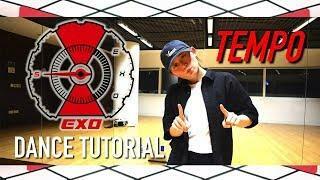 We teach as Sehun and Chen. 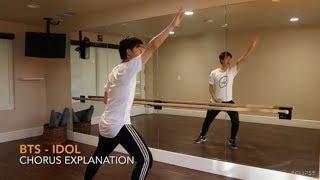 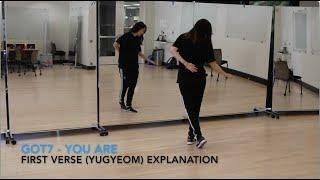 In Public dance cover coming soon!